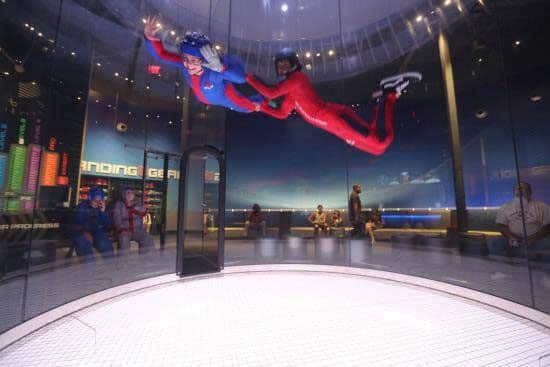 Just announced on Nov 6th, a new iFLY tunnel is coming to San Diego California. Our best guess is that this location will be a ground level, 14 foot recirculating model. 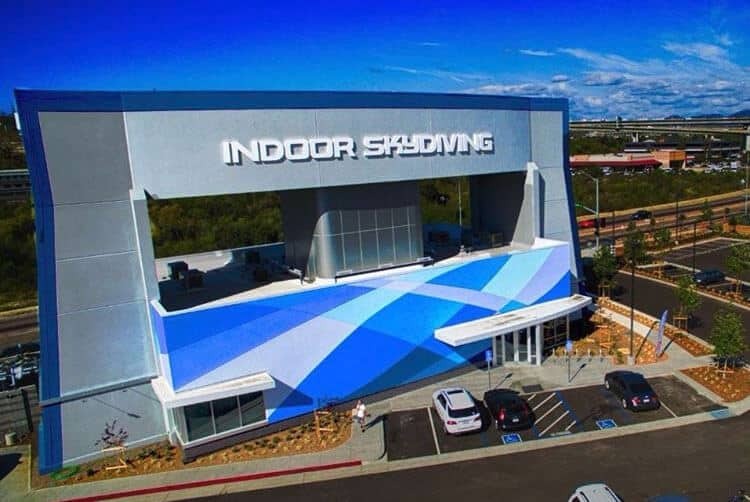 This location and Airborne San Diego are both looking to open their doors in southern California late in 2015. 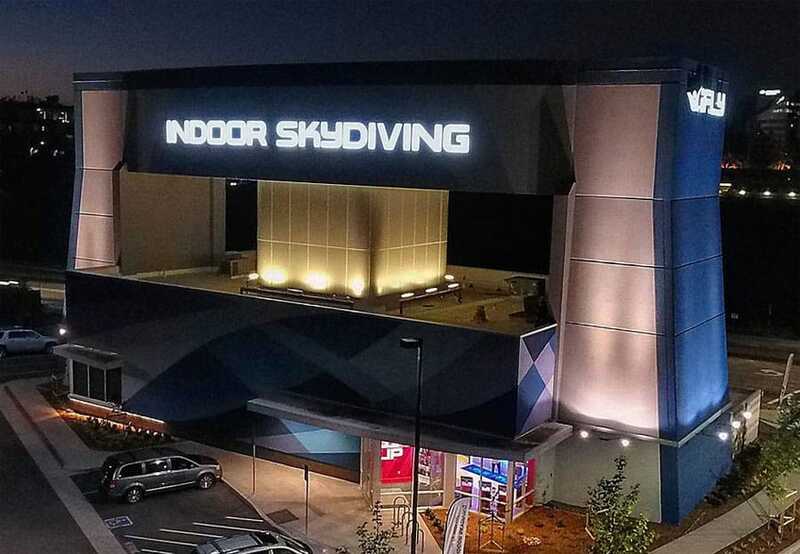 As of Feb 7th, 2016 this location is open to the public!